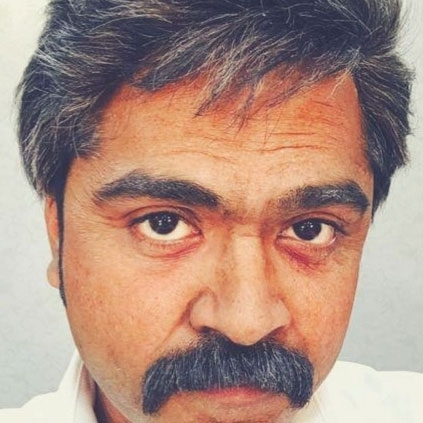 MANY SURPRISES FROM SIMBU AWAIT! Apart from acting, Simbu is also a music director now. His debut musical will be released very soon. Our sources say that the songs have come out really well and his fans would be in for a real treat from him. Exclusive: Ilayathalapathy Vijay thanks Suriya! Sasikumar and Hansika to collaborate? Is Rajiv Menon-GV Prakash project dropped? People looking for online information on AAa, Simbu will find this news story useful.